I am often asked for recommendations of the best apps, websites, blogs or books to read for more effective English learning. You will find here resources I personally recommend to my students and friends on daily basis. And of course, I will be adding any new ones worth mentioning - so, stay tuned. Also, some of the links here are affiliate links. This means if you buy some of paid products through my link, I will get a small commission which will help me develop my business and website. Thanks for being there for me! Skillshare is my favourite platform for learning and teaching online. I am happily posting all my new programmes there because it is so easy to use and affordable! Special offer: use this link to sign up and access all the courses on the platform (including mine!) for FREE for 2(!) months! BBC Learning English - a huge English learning resource from the the BBC World Service corporation. Amazing videos and podcasts. A trusted resource for learning British English. Purland Training - a website of a British teacher Matt Purland with a zillion of useful English learning materials. I recommend a detailed English course for Elementary learners, but there is so much more! The English Blog by Jeffry Hill. Everything you wanted to know about learning English online! This blog features plenty of English learning websites and resources you can find. I also recommend his 'Animated English' Youtube channel with fun video lessons on everyday English speaking. If you want to become Advanced in English, don't miss Clark and Miller's blog for English learners. They teach you a lot of vocabulary and communication secrets. Lexical Lab's Language Chunks is a high value vocabulary blog helping you achieve fluency in English. 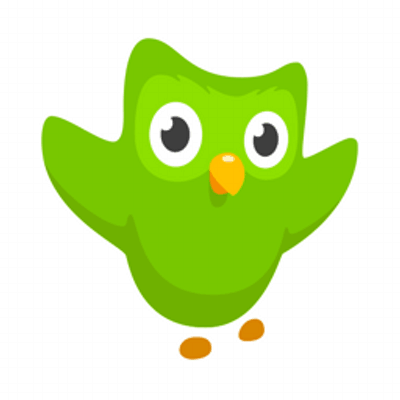 "Learning with Duolingo is fun and addictive", as they describe themselves on their website. I do agree that it is a solid (and fun) phone app helping you make first steps in learning a new language. They now have 30 languages you can learn, and they are growing! Small tip: try to learn a second language using English - it will strengthen your English very much! Pimsleur is THE. BEST. COURSE. FOR. BEGINNERS. EVER. Some won't agree, but I really believe that Pimsleur courses help you start speaking in the language you are learning. I just love it, honestly! You can learn 50 languages with them. And there is an English course for speakers of 14 languages. E.g. English for Russian Speakers, English for Spanish Speakers and many more! 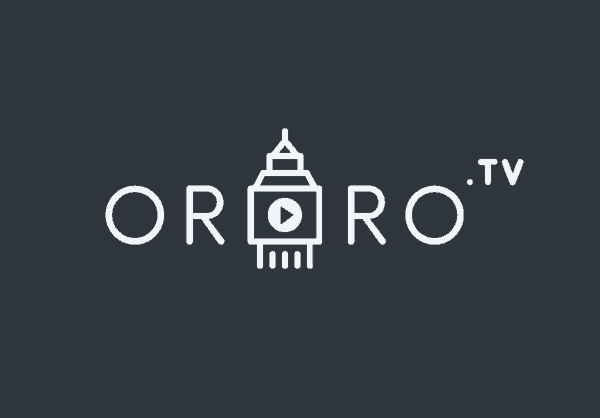 I am not sure how it "revolutionises" learning English, but Ororo.tv is the website No.1 in our TV bookmarks. It is the best platform for watching TV shows in English with English subtitles. They add new shows very fast, have the embedded into player English dictionary, and are highly recommended! 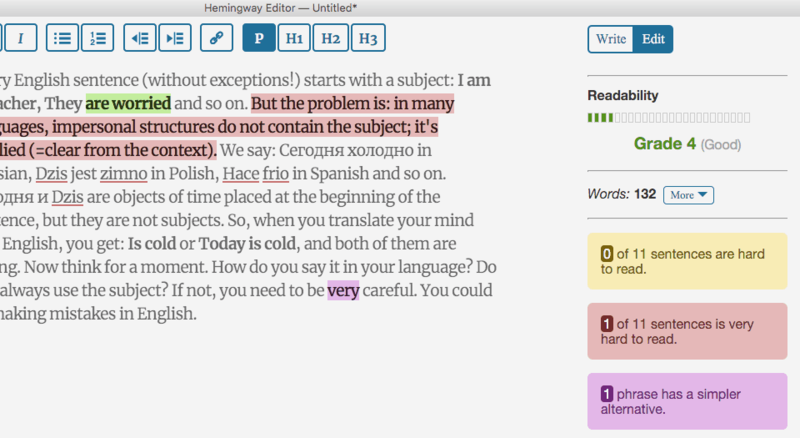 Hemingway App is a real helper if you need to write long texts like blog posts or articles. They help you avoid unnecessary words, improve your style and sentences. I use it a lot myself! 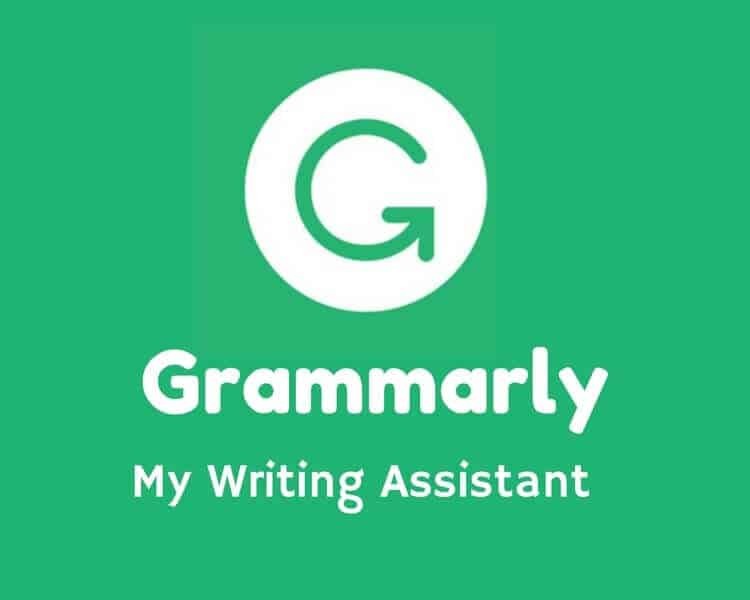 I am sure you've seen or heard of Grammarly. And yes, they are good help with grammar and punctuation when you write in English. They have a cool Google Chrome extension, and they help you avoid stupid errors as well as improve your accuracy in English. The YUNiversity is a INSANELY useful Twitter account for vocabulary, typical mistakes, writing tips, and fun! English Phrasal Verbs - a verb per tweet, every day! Helps you remember phrasal verbs easily. Lingotastic - a very good blog about learning languages, always interesting topics! Suzanne has two really useful Twitter accounts and teaches you plenty of vocabulary and communication. Evil English is a great podcast and vocabulary learning resource. Learn languages, learn everything with Open Culture - educate yourself! Purland Training ELT will find everything about learning English on Twitter for you! And also, please don't forget to follow mine 😉 @StordarLearn - English delivered to you every day. 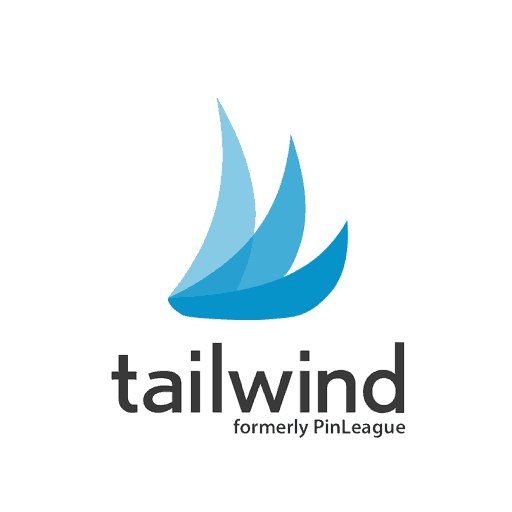 I love Pinterest, and Tailwind is so much help! It's a cool pin scheduling tool which helps me organise all my boards helping you improve your vocabulary, grammar, and communication skills in English.